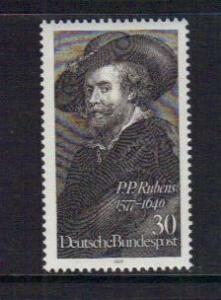 A HipValue represents our estimate of the average current online selling price for a specific stamp, based on Country / Issue Number, as well as stamp condition (Mint, Used, etc.) 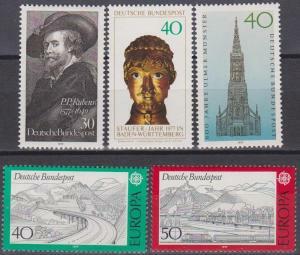 and format (single, pair, etc.). 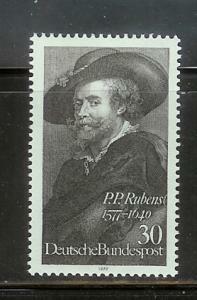 HipValues are powered by real sales data from over 5 Million stamp sales - spanning more than a decade. HipValues are displayed within Search Results; where you can also click to explore past sales for the same item. 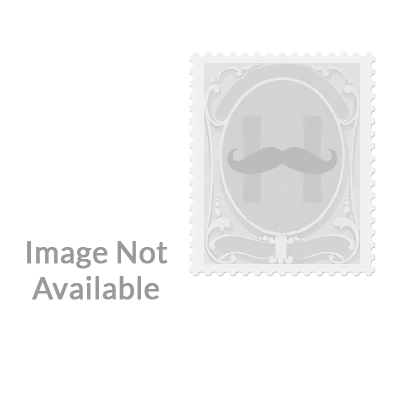 Offered as a free preview in select categories and events, to unlock the full power of HipValues, as well as search and filter by HipValues, and Price to HipValue ratios - subscribe today! 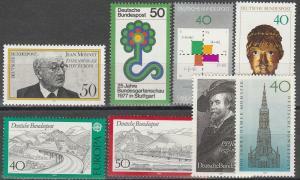 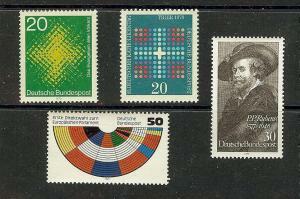 The HipValue for Germany #1250 Mint (NH) is $0.50 based on approximately 24 sales. 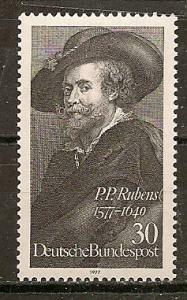 Note: For reference, additional listings may be shown below, including lots with multiple items, and/or flagged as Cataloged incorrectly - which were not included in the HipValue calculation; and therefore the number of listings may differ from the number of HipValue sales. 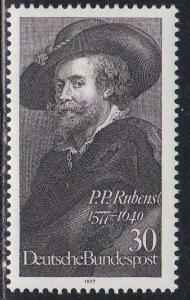 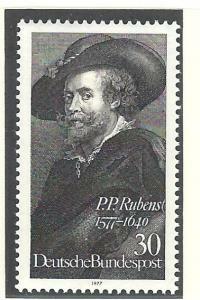 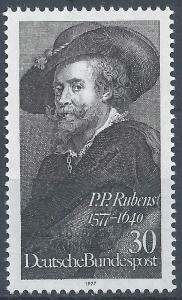 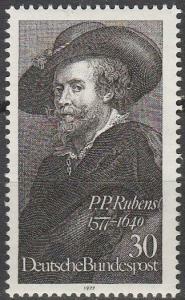 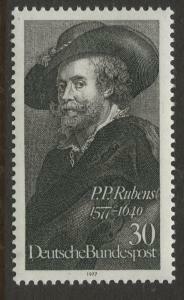 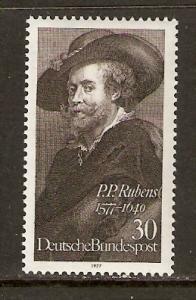 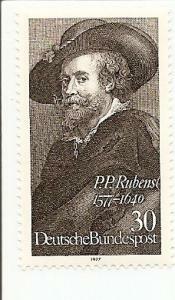 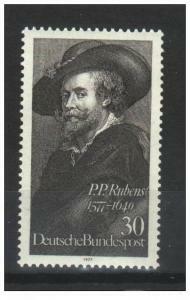 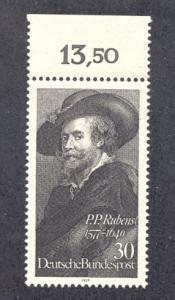 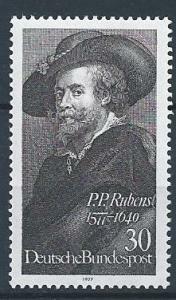 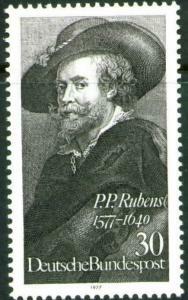 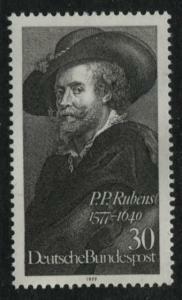 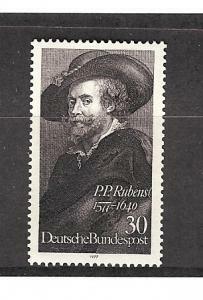 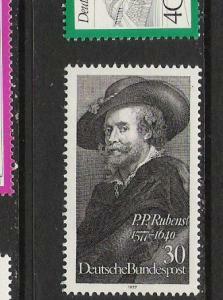 Germany # 1250, Rubens - Self Portrait, NH, 1/2 Cat.